Abdul Rahman Baba is officially a Schalke player on loan from Chelsea. However, Baba has not played a match since his signing some time ago. It is almost a year since his injury sidelined him from football. In football terms, it is a long time. 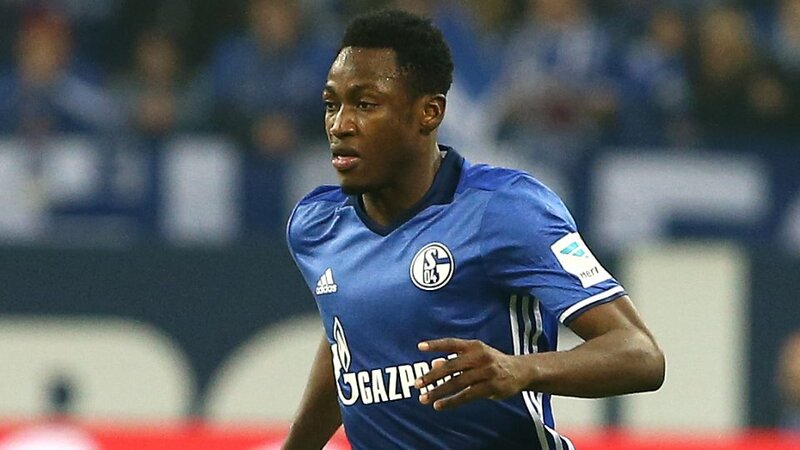 Schalke officials believe that the Black Stars of Ghana player needs time to recover from his nagging injury. Presently, he is undergoing athletic and rehabilitation training. It is good to know that Baba has the support and patience of Schalke officials and fans. Hopefully, it won’t be long before he celebrates a comeback.